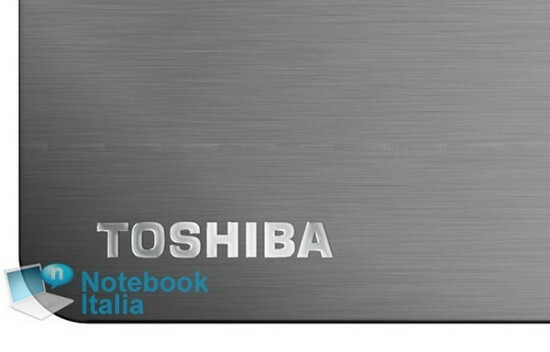 According to Notebook Italia, Toshiba is working on a new tablet which seems to have a very slim profile and design. The 10 inch tablet seems to be very sleek and all the ports have been replaced with slimmer and cleaner ones. Toshiba’s Thrive tablet seems just like a monster in front of this new brushed metal slate. There isn’t any other info of the tablet, not even a name, but we can’t wait to get our hands on this one.